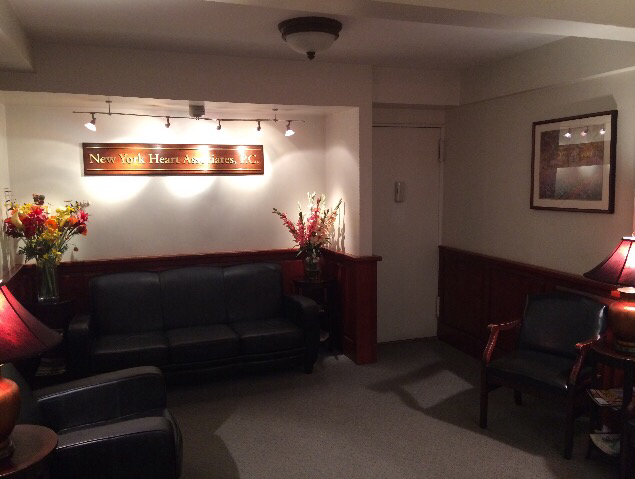 Contact Us - New york heart associates, P.C. Call or email us with any questions regarding appointments, insurance issues, directions and/or day of visit/testing protocols. We are here to make things easier for you or your family member.